The American Medical Women’s Association has created this fund honoring Dr. Brodsky’s memory by endorsing her passions for gender equity, medical student success, clinical research and the advancement of women physicians. Funds will be used to support the Brodsky Memorial Scholarship and related initiatives promoting gender equity in medicine including but not limited to medical student projects, relevant research and quality of care. AMWA is a 501(c)(3) organization so all donations are tax deductible to the extent allowable by law. 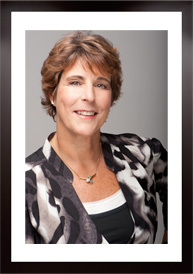 The American Medical Women’s Association is accepting gifts in memory of Dr. Linda Brodsky.